Your smile says a lot about you! 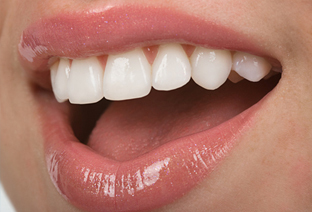 It creates a lasting first impression that can be positive or negative depending on how your smile is. At the Dental Studio we are very good at creating great smiles. 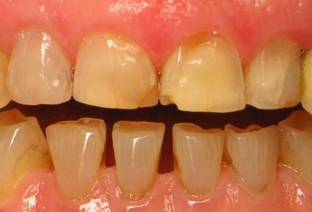 Teeth Whitening and Dental Stain removal can all help to improve your smile. 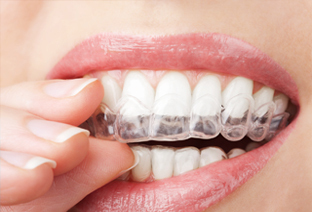 Straighten Your Teeth Invisibly, Effortlessly And Affordably. Wonderful You! Aesthetic Treatments To Help You Look Wonderful. 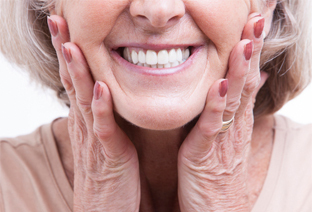 Improve Your Smile With Cosmetic Dentistry. Copyright &COPY; 2019 The Dental Studio. All Rights Reserved. Website design by Dental Business Butlers.